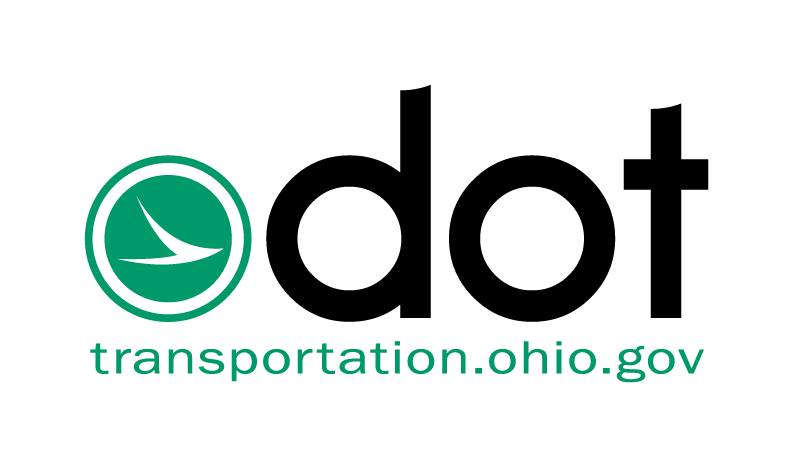 Warren County (Tuesday, April 10, 2018) - Bridge work requires long-term lane closures on the Wilmington Road bridge over Interstate 71 (mile marker 36) beginning Friday, April 13. The Wilmington Road bridge will be reduced to one lane of two-way traffic beginning Friday, April 13 for approximately 150 days, or until mid-September. The north side of the bridge, carrying westbound traffic, will be closed first. Traffic will be maintained with temporary traffic signals. Arrow boards and/or signs are in place to alert motorists of the upcoming work zone and lane restrictions. All work is contingent upon the weather.